This quirky little eatery is definitely completed by its great awning, which merges the brilliant branding and style of the establishment with an excellent advertising technique. Found in France, this store is given a wonderfully quaint and vintage look thanks to its awning, which matches the brand colours of the store. It also gives a second opportunity to display the company name, making it even more apparent. 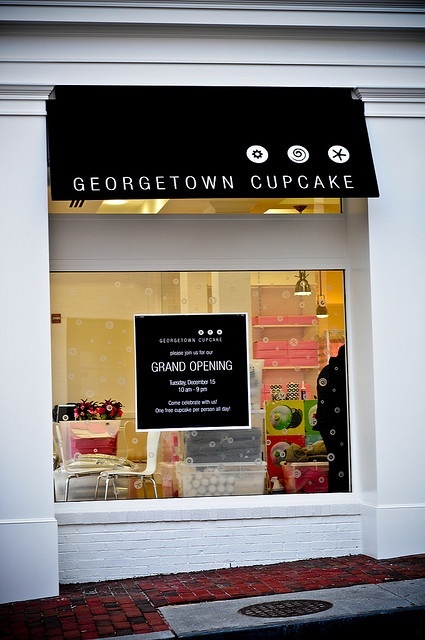 Here’s another cute awning design that’s been created with the company’s brand colours in mind. Pink and black are juxtaposed perfectly and do wonders to make the store really jump out at you, so that it’s impossible to ignore it! 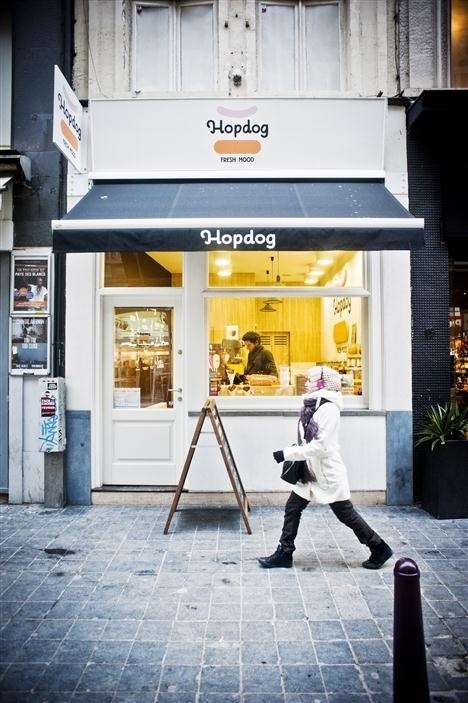 While very small, this awning still works wonders as it displays the company name and logo and the stark minimalism tells you everything you need to know about the brand. 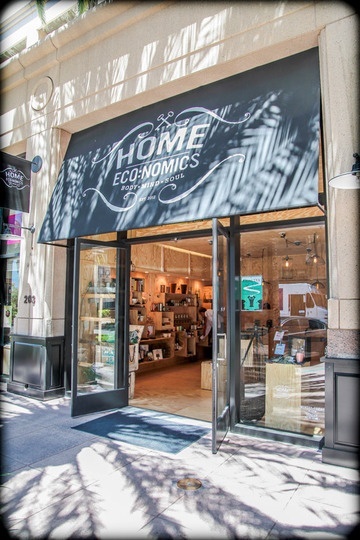 This awning completes the grand entrance to this store, creating something that you’re guaranteed to want to check out. It works as an area to show off the brand name and logo, as well as bringing all of the brand’s themes and colours together. 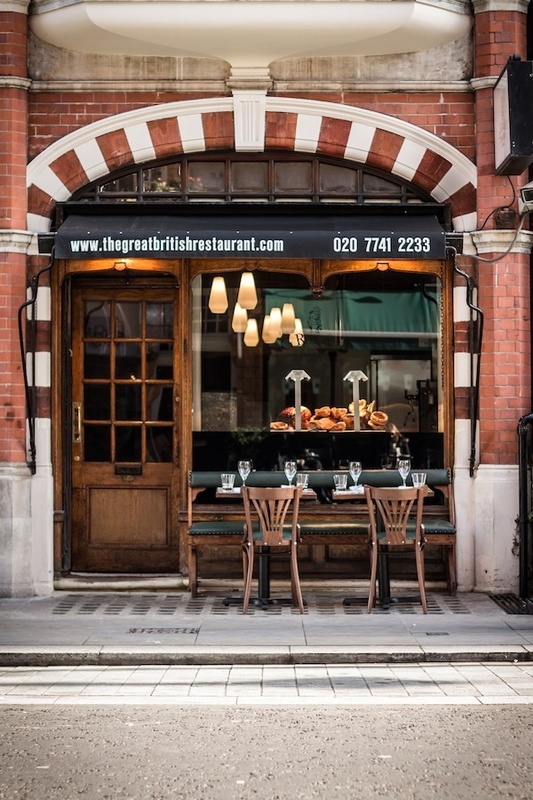 If you’re more interested in the practicality of an awning than its features, this awning is the ideal example. 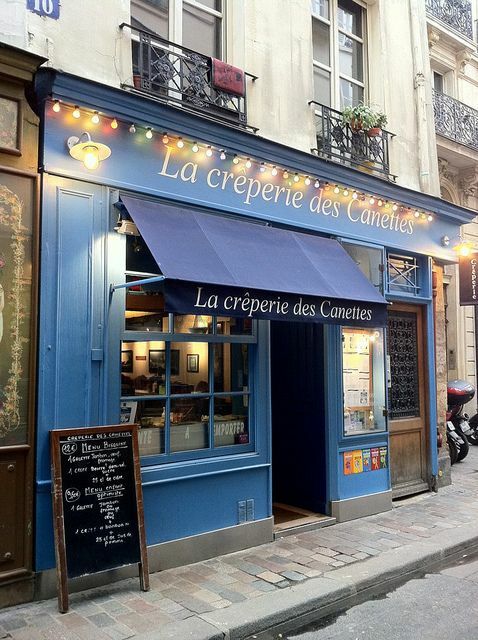 It gives visitors to this little shop a place to stay covered from the elements while dining, and it can be closed at night to shut up shop securely. 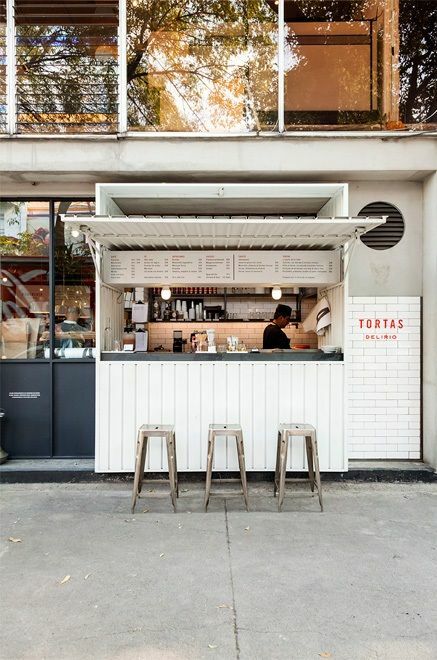 Here’s another incredibly practical awning that can be held in two positions – either rolled back to allow people to sit in the sun, or extended to provide cover from the weather. Either way though, it displays the company’s name and contact details at all times. This awning captures the company’s style perfectly, thanks to the matched colours and the font that’s been chosen for the awning design. Looking incredibly cool, this coffee shop definitely wouldn’t be complete without the addition of its awning. 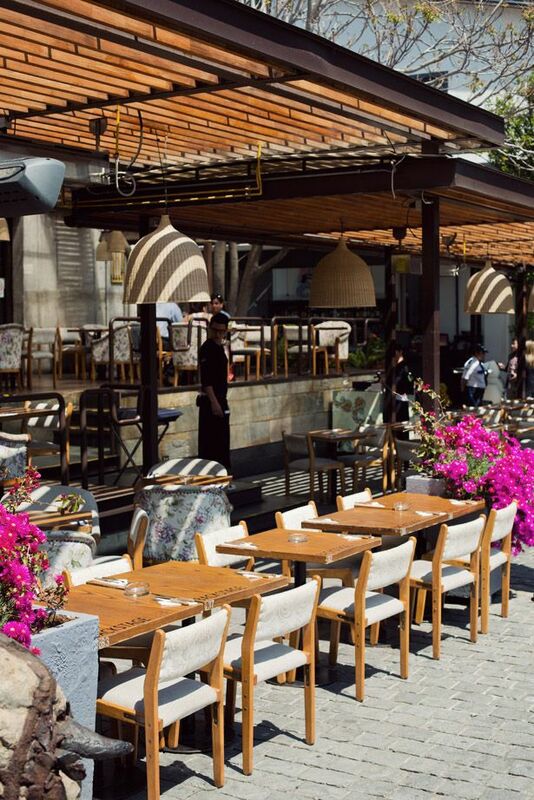 One of the best ways to utilise awnings is by placing them over al fresco dining areas, so that your patrons can enjoy a bite to eat outside at all times of year. 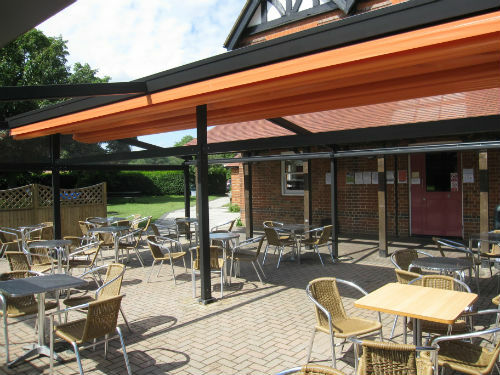 This awning has been styled after a verandah to provide a stunning exterior seating area within this restaurant. 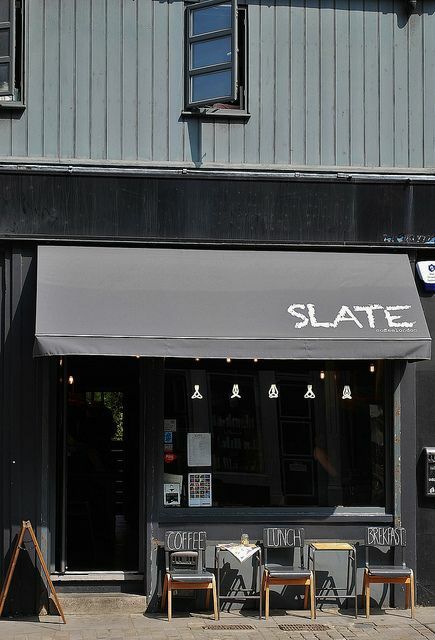 And finally, here’s one of our own awnings. As you can see, it too is being used as a covering for an outdoor dining area, but it can be rolled back to let the sun in during the summer months. 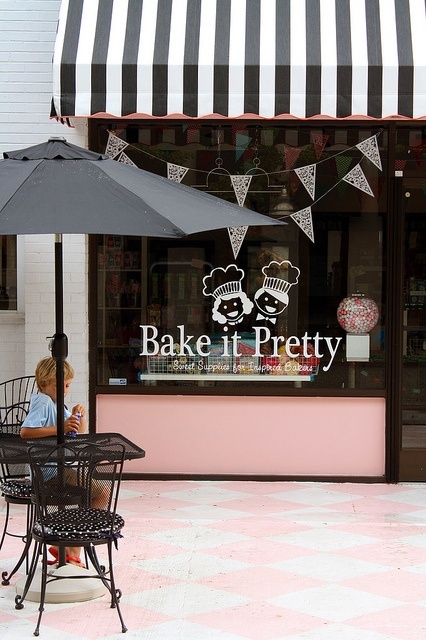 Do you currently have an awning for your store? If not, would you ever consider having one fitted? Let us know!